Our South-Atlantic Transitional dairy cow pasture blend has been designed for the transitional zone of the eastern United States, an area that experiences both the hot, humid climate of the South and the cooler temperatures further north. 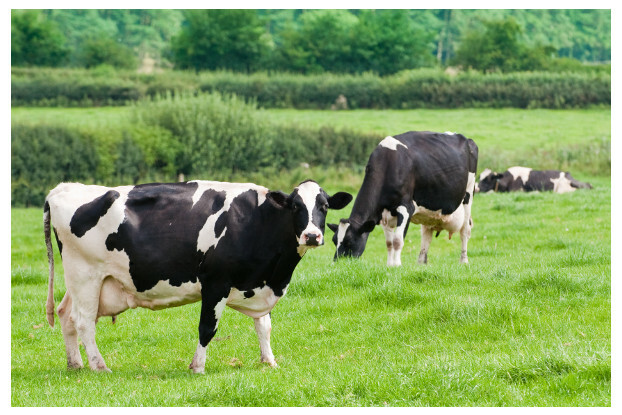 This blend is designed to keep up with the high nutritional demands of a productive dairy cow. Grasses and legumes in this blend are nutrient-dense and palatable, ensuring your cows spend as much time grazing as possible. This pasture will thrive best in the areas of northeastern Texas, eastern Oklahoma, Arkansas, northern Louisiana, northern Mississippi, the southeastern tip of Kansas, southern Missouri, southern Illinois, Kentucky, southern Indiana, northern Alabama, northern Georgia, northwestern South Carolina, central and western North Carolina, northern and western Virginia, Tennessee and New Jersey.